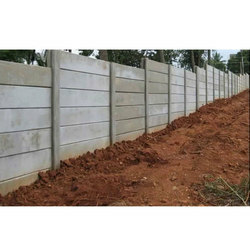 We have gained a remarkable position in the market that is involved in offering RCC Compound Wall. We are the leading manufacturers and suppliers of Concrete Hollow Blocks in Coimbatore, Pollachi, Udumalpet, Mettupalayam, Ooty and Tirupur and want quires from these places only. 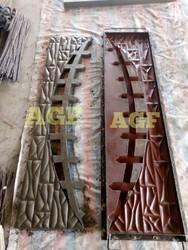 We are the leading and prominent Manufacturer, Exporter and Supplier of Commercial Folding Wall.